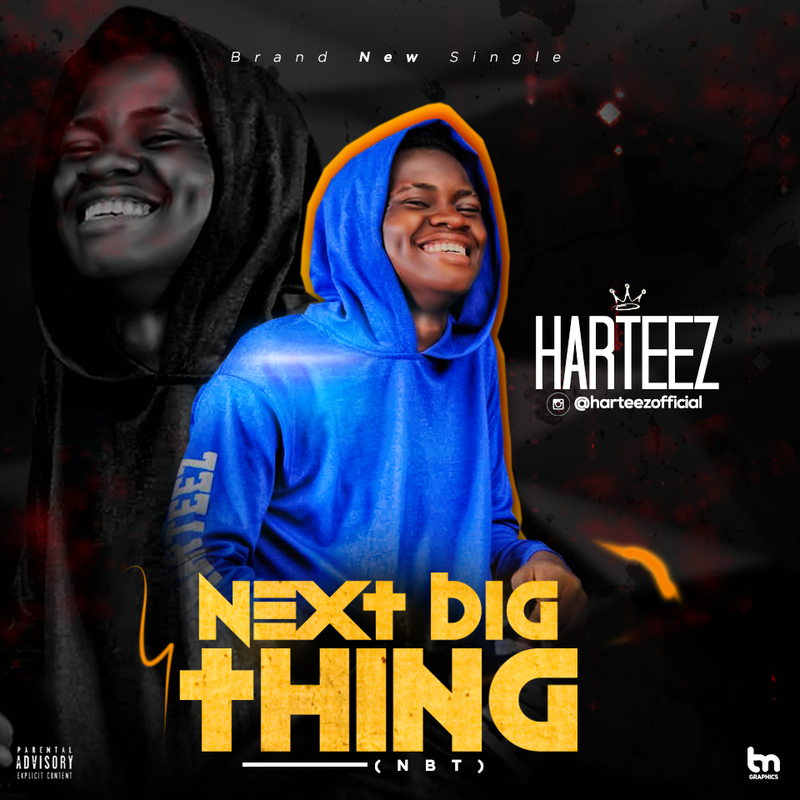 New single out tagged “NEXT BIG THING” by this sensational up coming rapper Oluwafisayomi Samson, who is popularly known by the stage name HARTEEZ (The ATTENTION vibe).. 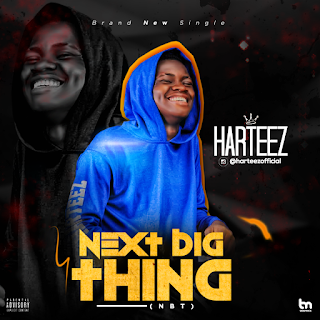 In this track, Harteez have however made himself clear to the music industry in Nigeria why he needs to be given a platform, not to only him but to other talented artistes who are also struggling hard to get into the industry. In spite of so many challenges Harteez faced, yet he could still drop his freestyles on Instagram to make his fans react to the video and drop their comments. Parapara ft OTEGA still trending across digital platforms and blogs.